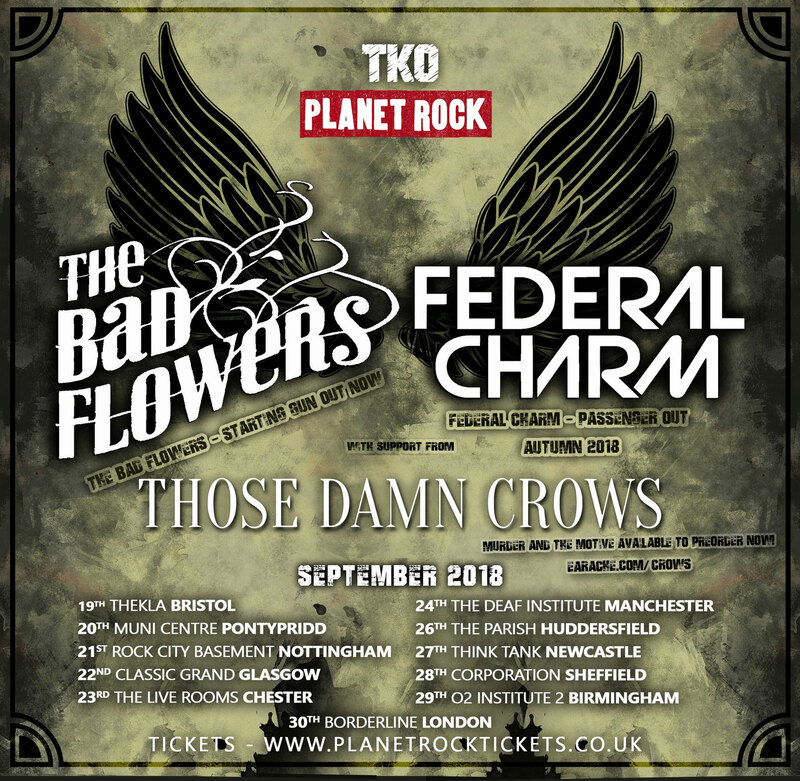 British modern hard rock band THOSE DAMN CROWS have been added to the lineup for the upcoming Planet Rock Presents tour in September with THE BAD FLOWERS and FEDERAL CHARM. 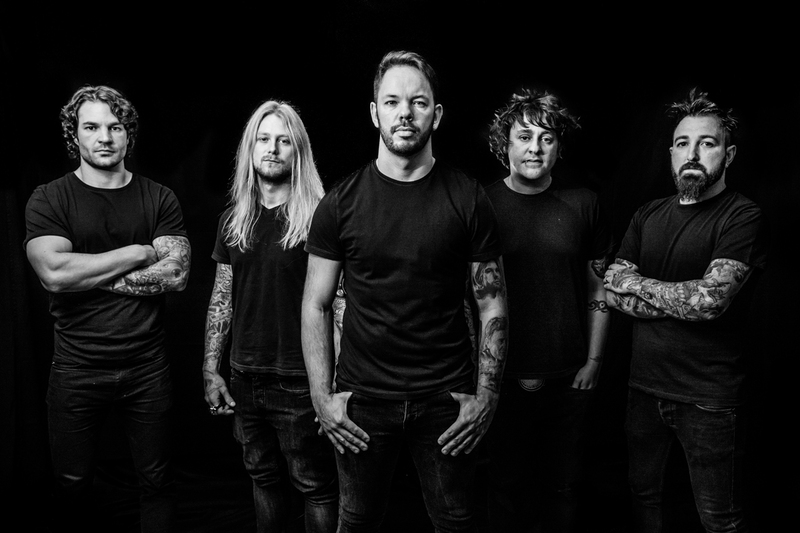 Hailing from Bridgend, South Wales, THOSE DAMN CROWS have already built up a solid following from performances at the likes of Camden Rocks, Steelhouse Festival, Hard Rock Hell and Ramblin’ Man Fair. The hard-hitting five-piece have now inked a worldwide deal with Earache Records, with their debut album ‘Murder and the Motive’ releasing on October 5th. ‘Murder and the Motive’ is available to pre-order now on limited edition signed CD and vinyl, regular CD and vinyl, and a selection of merch bundles here. As a special treat for fans, each pre-order also includes 10 free CrowCoins – the new cryptocurrency created specifically for the most dedicated THOSE DAMN CROWS fans which will give them the chance to get their holds on exclusive merch items. The album is also available to pre-order now on iTunes, including an instant download of the first single “Don’t Give a Damn”, here. Listen to the blistering track here.